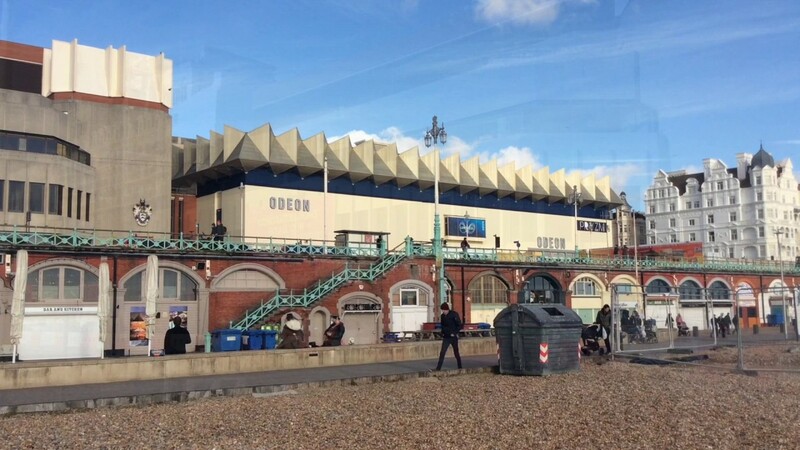 Commentary: Plans to create a world class conference centre and venue at Black Rock, next to Brighton Marina, have received a boost, with over £12 million of government funding just awarded to the project. The money has come via the Local Enterprise Partnership. It'll make a significant contribution to the high costs of redeveloping a site which has been derelict for over 30 years.That could include things like improving sea defences and clearing foundations from the former Black Rock Lido.